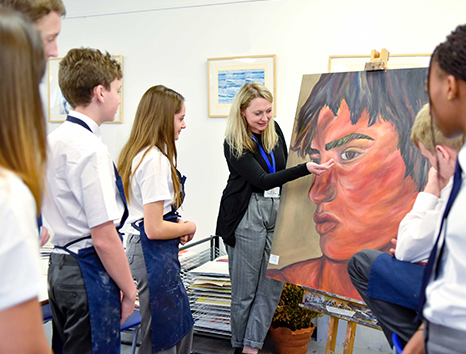 King Alfred’s Academy runs a programme of extra-curricular enrichment activities that has repeatedly been judged as outstanding for its accessibility and variety and we are passionate about learning outside the classroom, beyond traditional lessons. 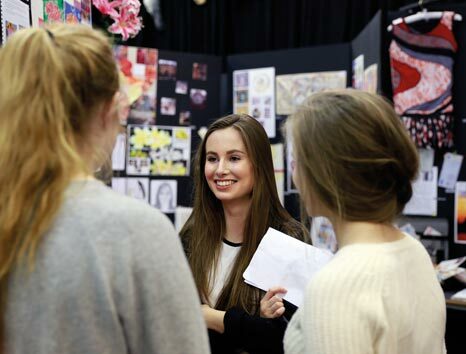 Taking part in trips, visits, electives and the other opportunities on offer is central to the KAA ethos. In addition to this, King Alfred’s is committed to offering an extensive and specifically academic enrichment programme that is designed to encourage the development of an academic curiosity in all of our students. To download a leaflet about King Alfred’s Academic Enrichment Programme (KAAEP) click HERE. Our After-School Elective Offer provides a wealth of opportunity to develop current interests and to develop new ones. It is broad and extensive, offering a range of extra-curricular activities on a Wednesday after school. On Elective day, school buses are scheduled to pick-up at the later time of 4.20pm to enable students to attend. 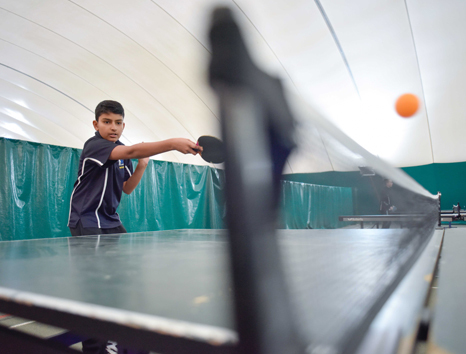 In effect, there are activities running after school on most days of the week, starting at 3.30pm. At the start of every ‘big’ term, students will be offered a list of all the activities they can choose from. There is always a wide range, including sports and ‘Homework Help’ clubs. It is our expectation that all students attend Electives as we strongly believe that it will enhance their learning and development outside of the classroom. Whether it is Chess, Pizza Making, Rugby or being a part of the King Alfred’s Academy Production, it is an opportunity not to be missed. Alongside our Elective Programme, extensive student leadership and enrichment options are on offer, with numerous opportunities to participate in music events and shows, along with an impressive range of residential visits and sporting occasions. We run an impressive 25 residential visits a year and have grouped our residential visits into five stages, encouraging students to progress through the “hierarchy” of trips, starting with the one-night local Youlbury Trip just after joining Year 7. As they move through the stages, the activities and residential visits become more challenging according to the length of stay, destinations and level of leadership skills required. 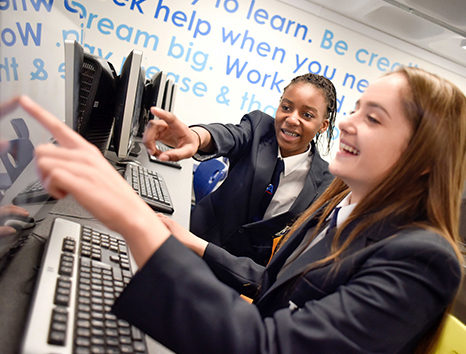 With the Vale Academy Trust now licensed to run the Duke of Edinburgh Programme across all VAT secondary schools, participation in the programme is expected to grow even further. The last academic year saw over 100 King Alfred’s students participating in the Bronze and Silver stages of the award, and 50 students will be going for their Gold Award this year. With the King Alfred’s DofE Award Programme now being overseen by a dedicated DofE Manager, the scheme will continue to go from strength to strength.